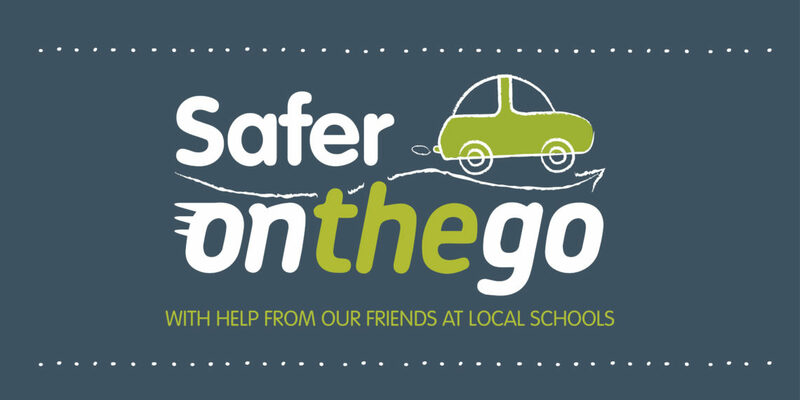 Throughout October and November, we are running our Safer on the go campaign across our 12 petrol stations with hints and tips which highlight the importance of preparing your vehicle and highlighting road safety throughout the winter period. There are three fortnights throughout the campaign that will cover the different areas of safe travel. Save Fuel Fortnight: 17th – 28th October. Through Save Fuel Fortnight, we will be providing you with advice on the different ways you can save your fuel through speed, weight and shared journeys! Car Care Fortnight: 31st October – 11th November. Car Care Fortnight will highlight the importance of making sure your vehicle is travel ready. We’ll go through the things you need to check and prepare before taking to the road. Forecourt and Road Safety: 14th – 25th November. Our last fortnight will cover how to stay safe on our forecourts and remind you of the road safety do’s and dont’s! Throughout these weeks, we’ll be providing you with hints and tips about how you can drive safer this winter, sharing in-store offers and deals and offering services that will help you prepare for winter travel.